The 20th International Conference BIOMEDICAL ENGINEERING 2016 will take place in Santaka Valley KTU Science and Technology Centre, K. Baršausko str. 59, Kaunas, Lithuania from 24th - 25th November 2016 . BIOMEDICAL ENGINEERING 2016 is organized by the Kaunas University of Technology, Biomedical Engineering Institute in collaboration with the Lithuanian Society of Biomedical Engineering. 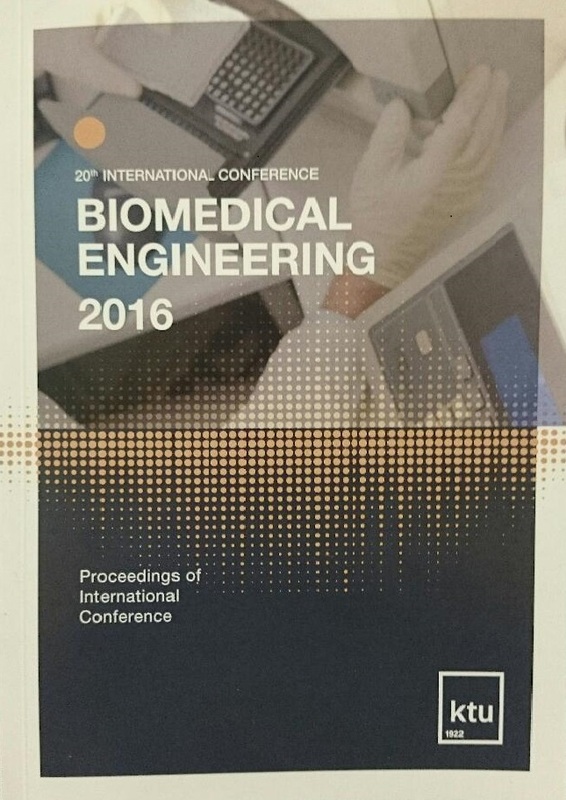 Conference “Biomedical Engineering” invites all researchers, physicians, engineers, and students, who work at hospitals, companies, research institutions and universities, on creation, and use application of medical devices, provide scientific research in multidisciplinary field of biomedical engineering.